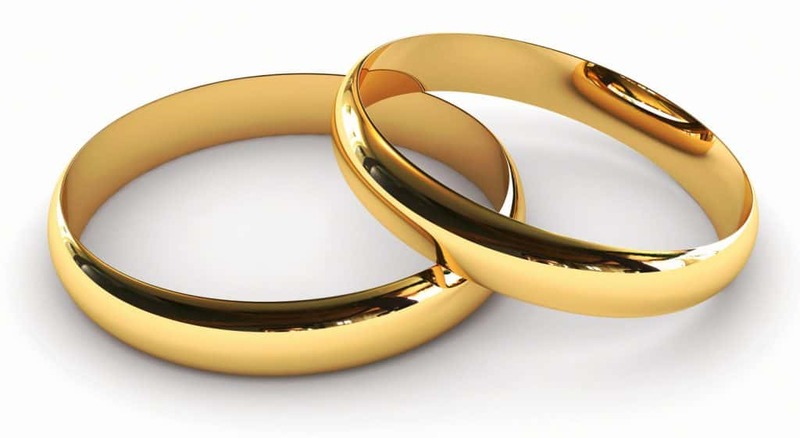 All marriage records are public information made available by the Baxter County Clerk’s Office. The information has been edited for publication. KTLO.com is not responsible for any errors or omissions.